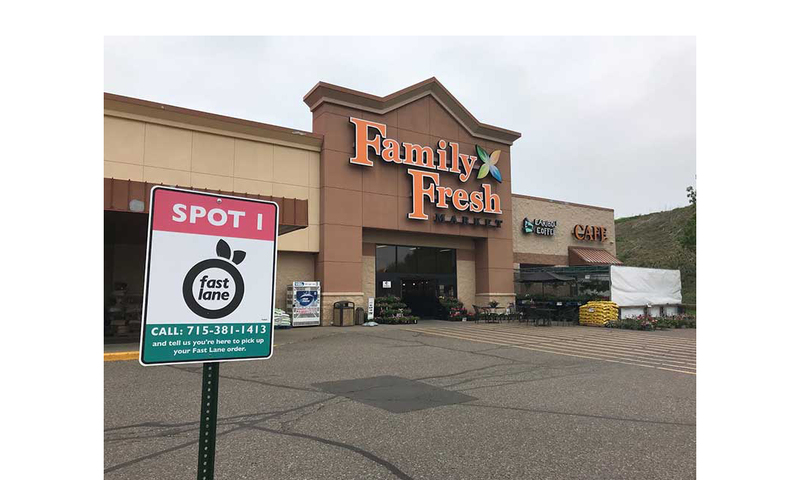 SpartanNash and its Family Fresh Markets have launched Fast Lane, the company’s click-and-collect program, at five Minnesota and Wisconsin stores. Fast Lane orders are picked by personal shoppers who are also SpartanNash associates. Store guests can include notes for Fast Lane shoppers to follow, allowing them to request specific items, such as green bananas and thick-sliced ham from the deli. 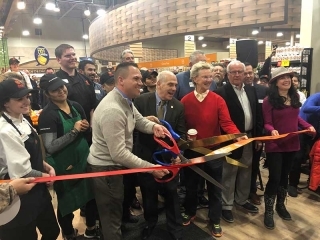 Store guests with yes loyalty accounts—and repeat Fast Lane shoppers—will automatically have their preferences loaded into their Fast Lane account, making it easier to clip digital coupons, select commonly purchased items or sort by department, sale items or dietary restrictions when placing an order. Fast Lane now is available at 58 SpartanNash stores in Michigan, Minnesota, North Dakota, South Dakota and Wisconsin under Family Fare Supermarkets, D&W Fresh Market, Family Fresh Market, VG’s Grocery and Dan’s Supermarket banners. 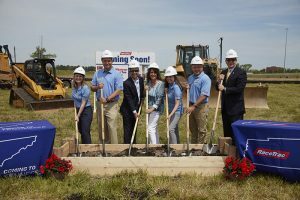 New Deal With Kroger To Bring U.K.-Based Online Grocer To The U.S.